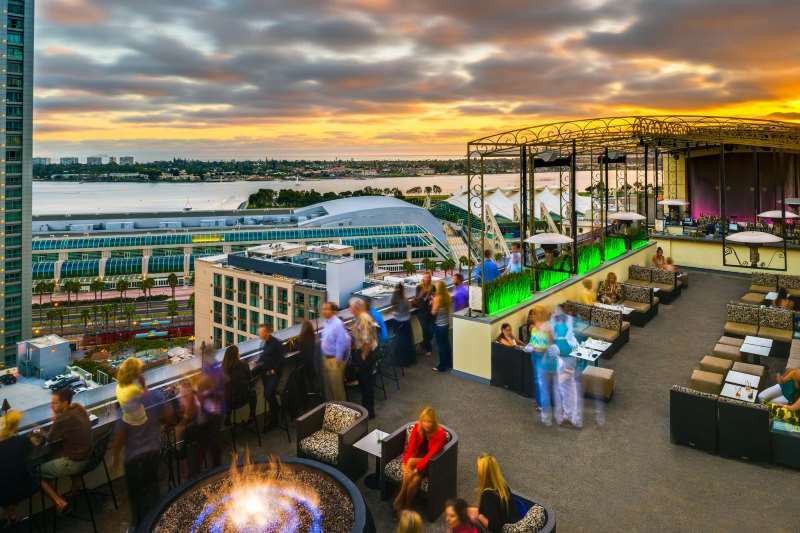 Meet, connect and convene at San Diego Marriott Gaslamp Quarter, a boutique hotel near San Diego convention center, with more than 8,000 square feet of flexible San Diego function space in the heart of downtown San Diego. 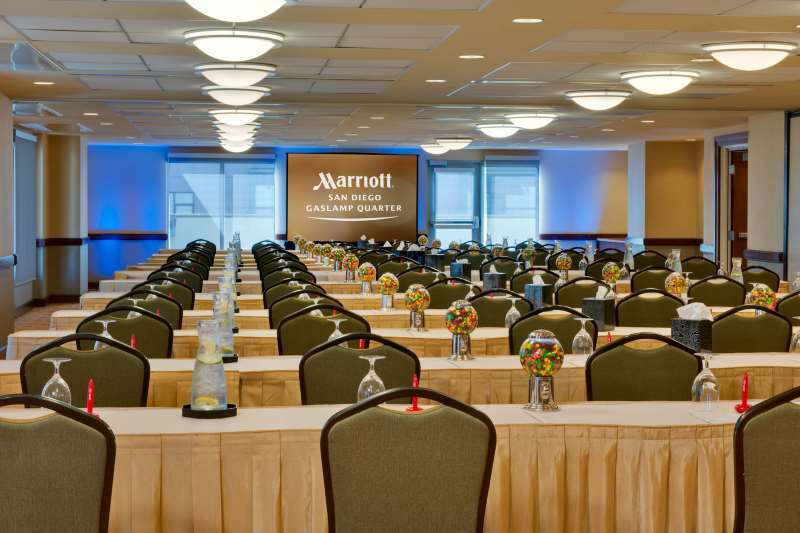 Our experienced staff ensures every event in our Gaslamp District, San Diego meeting space runs smoothly, and our adaptable spaces offer enough room for everything, from a 14-guest business meeting to a 300-person reception. 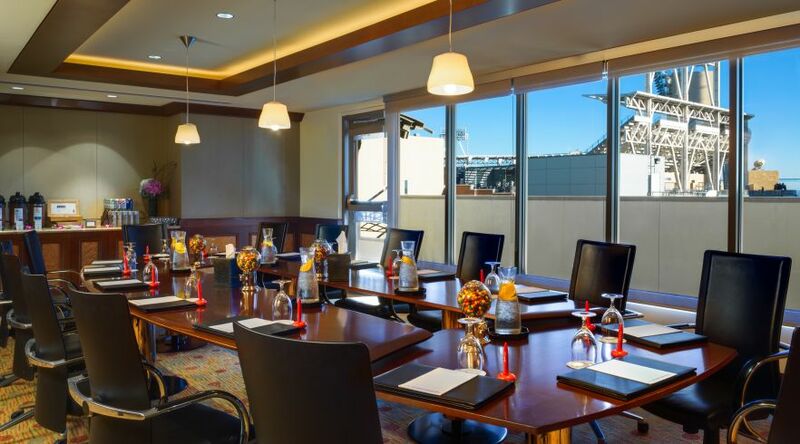 Our downtown San Diego meeting spaces were made to host an array of meetings – from intimate business meetings to industry conferences to weddings, social events and everything in between. 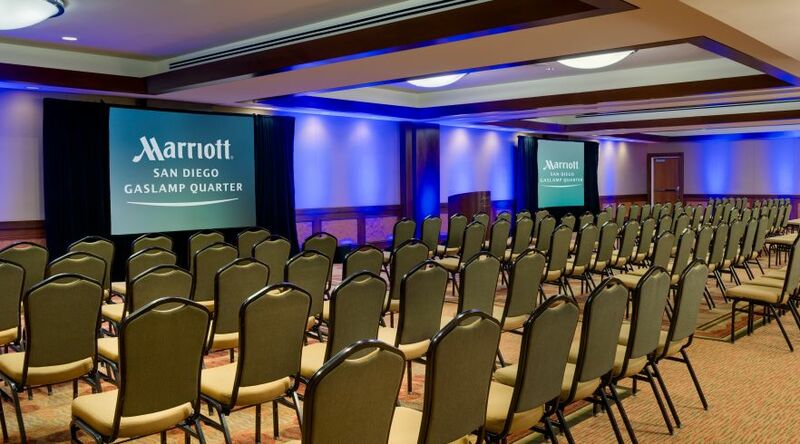 With modern AV equipment, hands-on personal service and flexible layouts, San Diego Marriott Gaslamp Quarter is the perfect place for productive corporate gatherings and memorable affairs. Discover the best ballrooms and banquet halls with our larger venues – which include more than 8,000 square feet of total Gaslamp District event space – include the expansive Cabrillo Ballroom and the adaptable Presidio Ballroom, perfect for bigger celebrations. Browse the best event space San Diego has to offer. View a full capacity chart and floor plan. In addition to our standard downtown San Diego meeting space, we offer a variety of options for festive private dining functions. Each of our dining and nightlife venues has the space to host soirees of various sizes. Our more intimate offerings include the Gaslamp, Sunset, Pre-Function, and City Sight Rooms, all able to accommodate parties of less than 100.